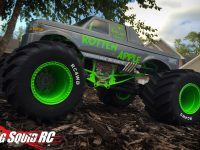 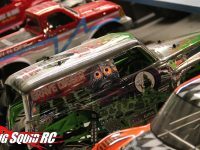 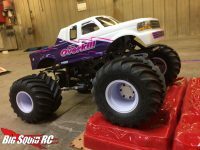 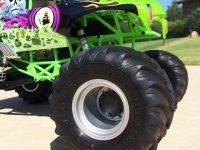 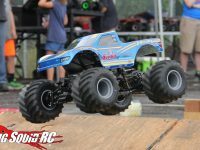 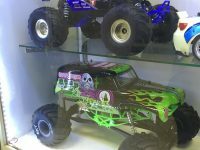 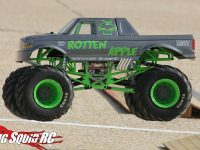 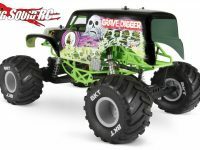 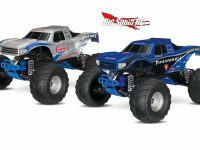 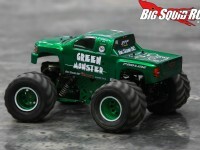 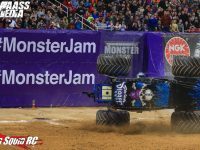 RC Monster Truck « Big Squid RC – RC Car and Truck News, Reviews, Videos, and More! 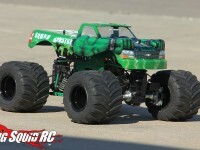 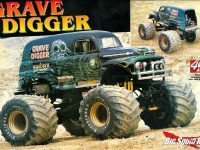 You are browsing the "RC Monster Truck" category archive. 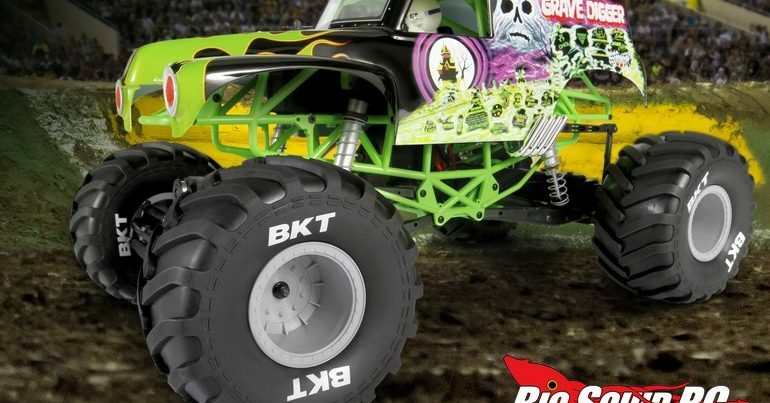 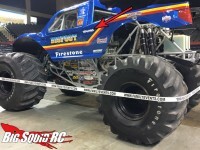 Traxxas and Bigfoot 4×4 Teaming Up?